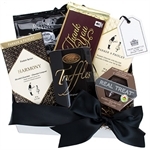 Building and maintaining corporate relationships has never been more important. 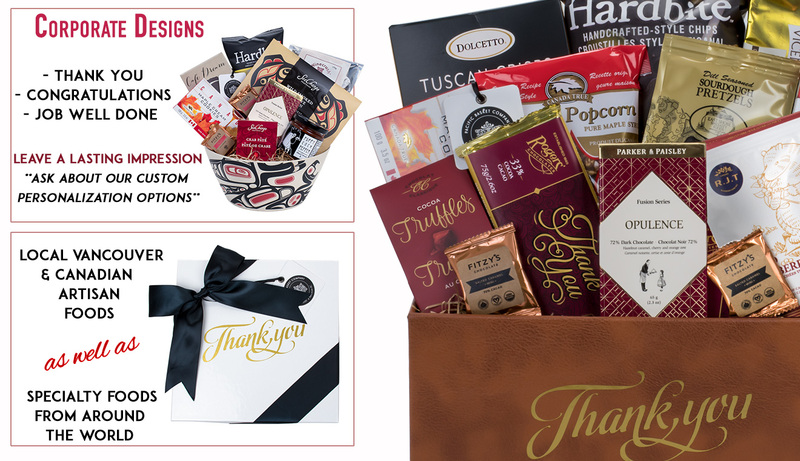 Whether you are saying Thank You for a job well done or in anticipation of a new collaboration; stand out from the crowd with a unique and memorable gift. 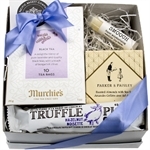 With our gift box bulk program gifts start under $10! 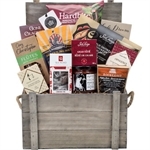 Featuring local artisans and specialties from around the world, our gift baskets and gift boxes are a great way to get noticed. 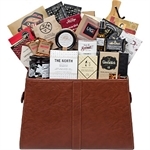 We specialize in personalized corporate gifts, thank you gifts, incentive gifts, promotional gift campaigns, gift giveaways for trade shows and product launches, luxury gifts and corporate food gifts. 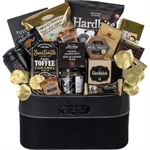 For corporate gift basket discounts please contact Pacific Basket Company directly. 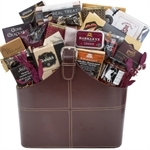 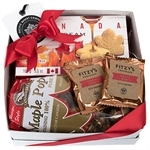 All our corporate gift baskets are available for delivery anywhere in Canada and USA. 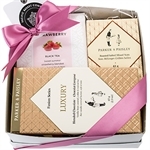 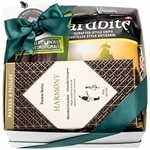 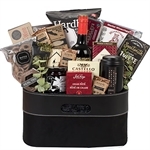 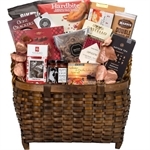 For more gift ideas check our Gourmet and Christmas gift basket categories.